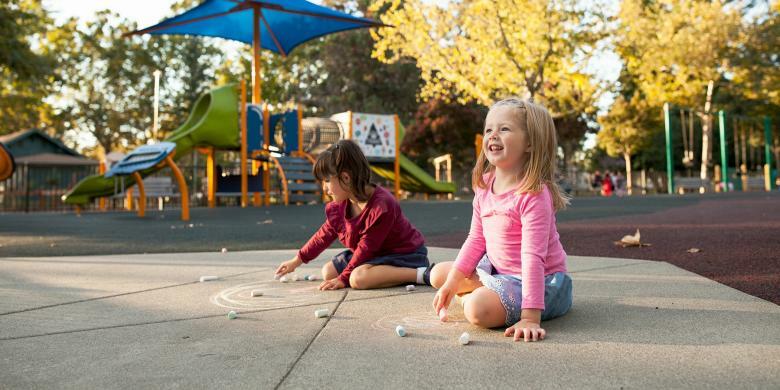 Amid our world-class wineries, restaurants and spas await plenty of activities for kids in a range of ages. Just as the grapes love the blissful climate of the Napa Valley, so do other crops. A number of farms are open to the public and welcome kids who want to meet a goat or, in season, pick their own berries or apples. And while some chefs in the valley are pros at exquisitely plated tartare and terrines, others make gourmet burgers and fresh-fruit shakes that will satisfy any kid, or adult, on holiday. Here's our guide to a long weekend packed with adventures and activities, including accessible hikes, art classes and hot-air balloon rides. 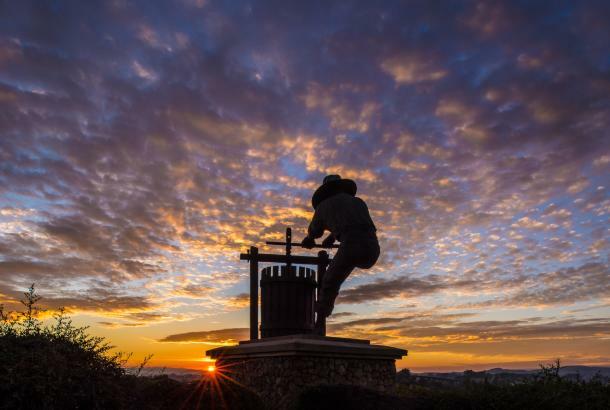 Kick off your Napa Valley family adventure with a stop at the Napa Valley Welcome Center, where you’ll find everything you need to make the most of your trip. Pick up complimentary maps and guides, chat with local experts to find out about family-friendly events and freshen up in the beautiful (and clean!) restroom before heading out to explore. The Welcome Center is also pet-friendly, so no need to leave any family member behind. 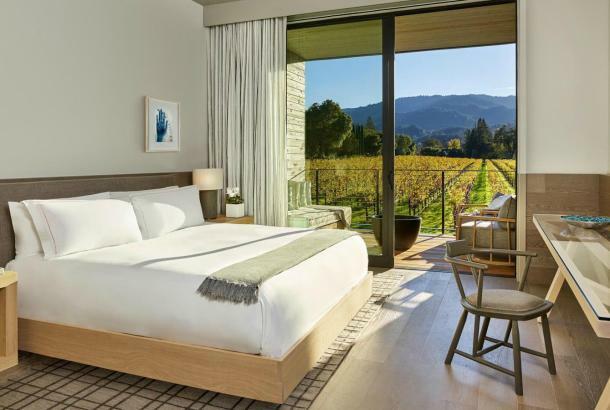 If you are driving up to the Napa Valley from San Francisco, the Carneros Resort and Spa is one of the closest hotels, before you have reached the city of Napa at the southern end of the valley. It&apos;s also an ideal choice for families as they go to extra lengths in catering to younger guests. A family pool, a bocce court, and a selection of games and DVDs are among the amenities, while the front desk will provide some food to feed the horses and cows on the property. 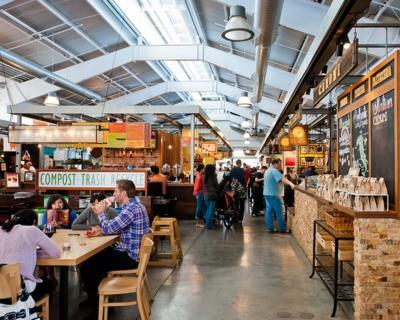 Next, drive into Napa and head to the Oxbow Public Market to stock up on picnic provisions: sandwiches from the Fatted Calf, cheeses from the Oxbow Cheese and Wine Market, and fresh fruit from the market&apos;s produce stands. Bring your haul to Westwood Hills Park, where you&apos;ll find miles of trails as well as the Carolyn Parr Nature Museum. It provides an introduction to the different habitats of the Napa Valley with kid-friendly, hands-on exhibits. Near the park, the Connolly Ranch lets kids get up close to chickens and goats, but this is more than just a petting zoo. The working farm is determined to connect kids with the natural environment, explaining the basics of ecology, and educating them about the sources of the food we eat. After a breather back at the Carneros Resort, return to Napa tonight for dinner at Gott&apos;s Roadside, which has an old-fashioned diner look and some of the best burgers, hot dogs, and shakes you&apos;ll ever try. Next, head to the theater. The Art Deco Uptown Theatre is a landmarked building with acts, from comedians to musical groups, that are often family friendly. Start your day with breakfast on Main Street. The Model Bakery is a favorite with everything from croissants to granola and their specialty, English muffins. The days of the Old West come to life in St. Helena, and specifically at the Bale Grist Mill, which was built in 1846—when California was still part of Mexico. It remained the center of life in St. Helena for more than half a century. Today the mill has been partially restored, and you can buy a bag of ground whole-wheat flour to take home a taste of 19th-century America. In the afternoon, burn off any restlessness at Crane Park, which features a skate park, playground, tennis and bocce courts, and horseshoes. 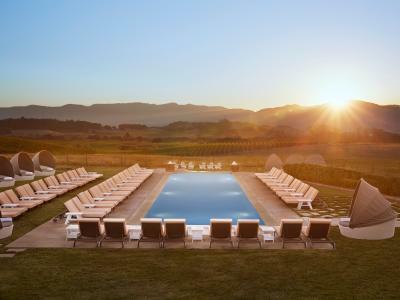 It&apos;s a great place to kick back and enjoy Napa Valley&apos;s idyllic scenery and weather. You might even find yourself caught up in the little league action at the adjacent baseball fields. Kids can exercise their creative muscle during workshops at St. Helena&apos;s Nimbus Arts. 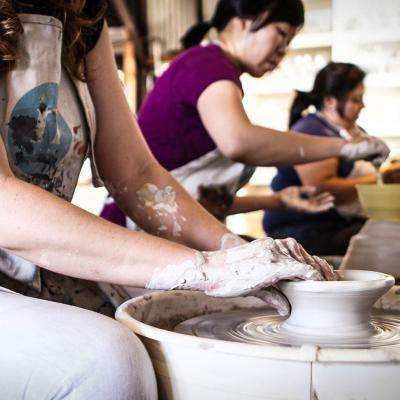 The hands-on classes are designed for everyone from toddlers to teens and include clay and ceramics, drawing, painting, and various crafts. 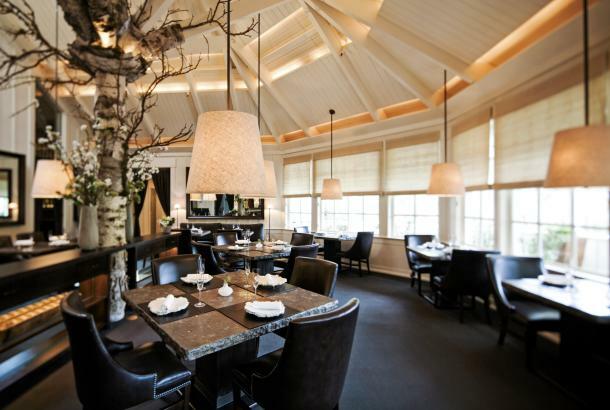 Head back to the Carneros Resort for dinner at the Boon Fly Café, which serves comfort foods like fried chicken, fish tacos, and macaroni and cheese in a roadhouse setting. Start your morning with a pain au chocolate or sticky bun from the Bouchon Bakery in Yountville (there are also quiches and other savory options on the menu). 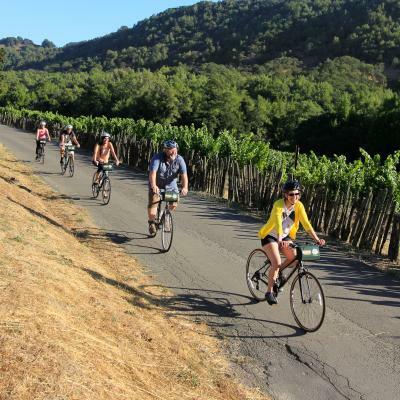 After breakfast, walk down Washington Street to Napa Valley Bike Tours. 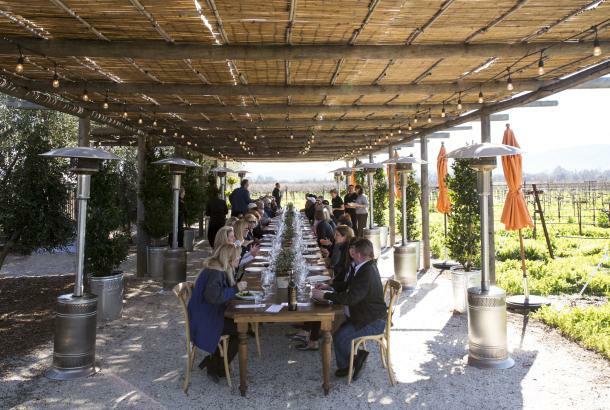 The company arranges guided tours, with stops at wineries for tastings; customized private tours; or you can simply rent some bikes and head out on your own, perhaps following the Napa Valley Vine Trail. 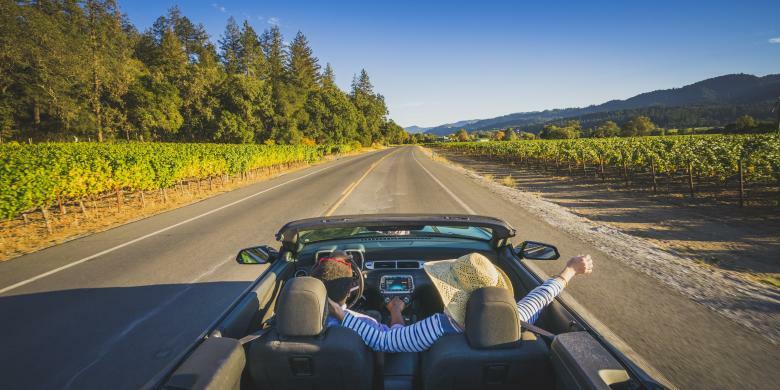 Rentals include helmets, locks, and roadside assistance—you don&apos;t need to worry about being stranded with a flat. 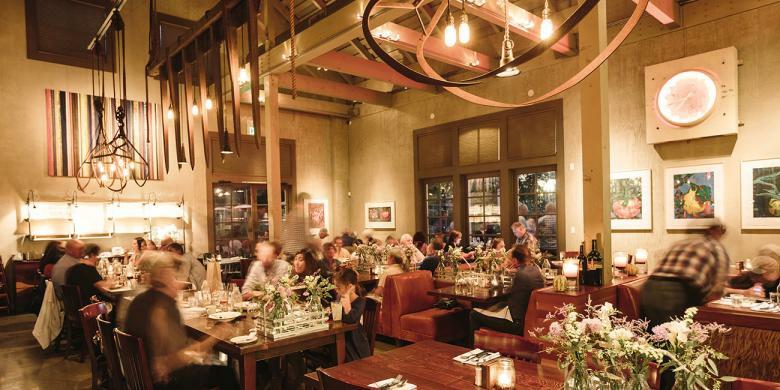 Next up, check out California&apos;s own Old Faithful, right in Calistoga. This area is noted for its geothermal activity, which is the source of its famous hot springs and the geyser. Its faithful name references the fact that it usually erupts on a fairly dependable schedule, roughly every 45 minutes. Local legend is that when there are delays between eruptions, it indicates an earthquake will happen soon. The grounds around the geyser also include a petting zoo with llamas and goats, a native plants garden for junior botanists, and a geology museum that provides background on the geyser. 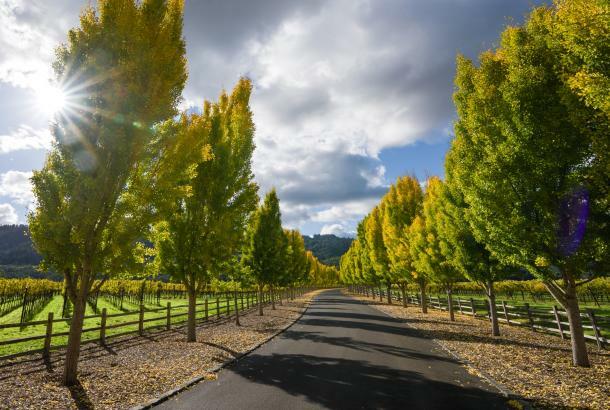 On your way back south, take a detour to the tiny town of Angwin, overlooking the wineries from its elevation of 1,800 feet. 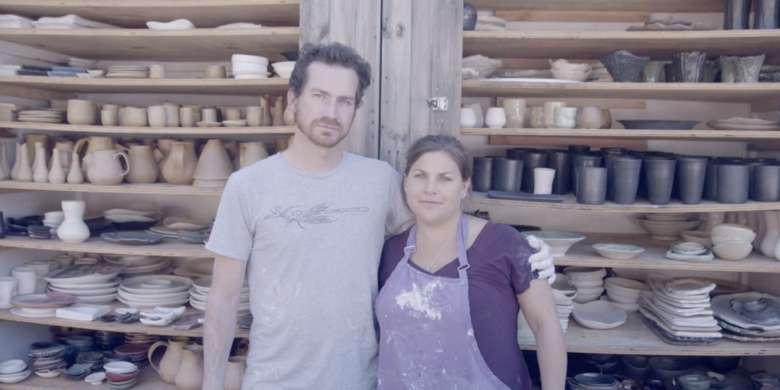 At their home studio, NBC Pottery, Nikki Ballere Callnan and William Callnan III create beautiful organic ceramics that turn up in some Napa Valley restaurants—and homes. They have two young children and are happy to explain their craft to visitors of all ages. This morning spend some time paddling along the Napa River before you start your journey home. 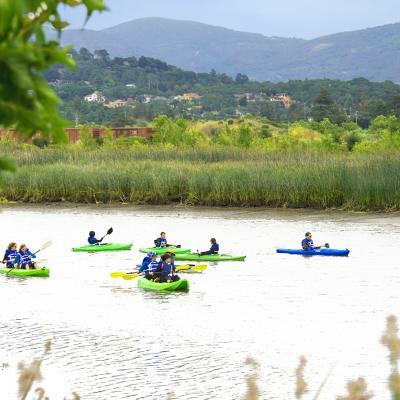 The Napa River History Tour begins at 8:30 a.m., when there is rarely much wind on the river—that, and the company&apos;s kayaks designed for stability, helps assure this will be a fun adventure even if your kids have never been in a kayak before. You may spot beavers and otters, egrets and herons as you make your way along the river. The local guides will also share the history of the humans who have lived along the river, beginning with the Wappo Indians who were here before the earliest Spanish settlers arrived, via Mexico. The kayak tour lasts between 90 minutes and two hours, so you'll have time to change before checking out and continuing your journey. 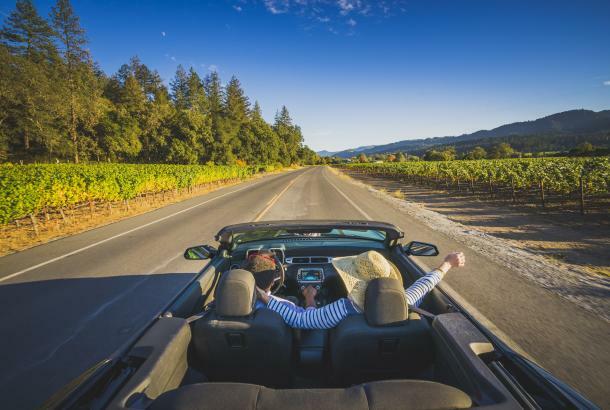 One warning: Don't be surprised if you get calls from the backseat asking that you turn the car around and return to the Napa Valley.